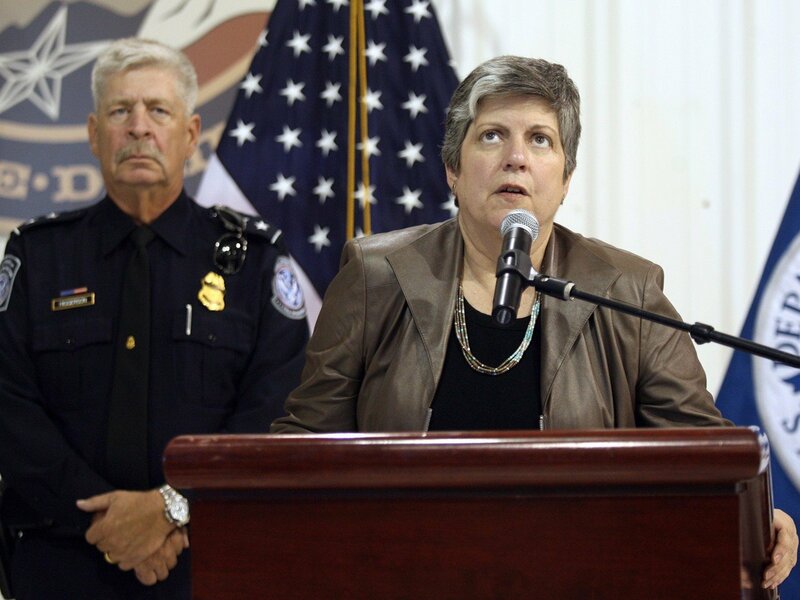 Janet Napolitano is going to be living high on the hog when the former Homeland Security chief starts her new gig as President of the University of California. Despite budget cuts that have led to layoffs and a doubling of tuition, the university plans to spend north of $6 million renovating a mansion for Napolitano. It’s all for the children, right Janet?